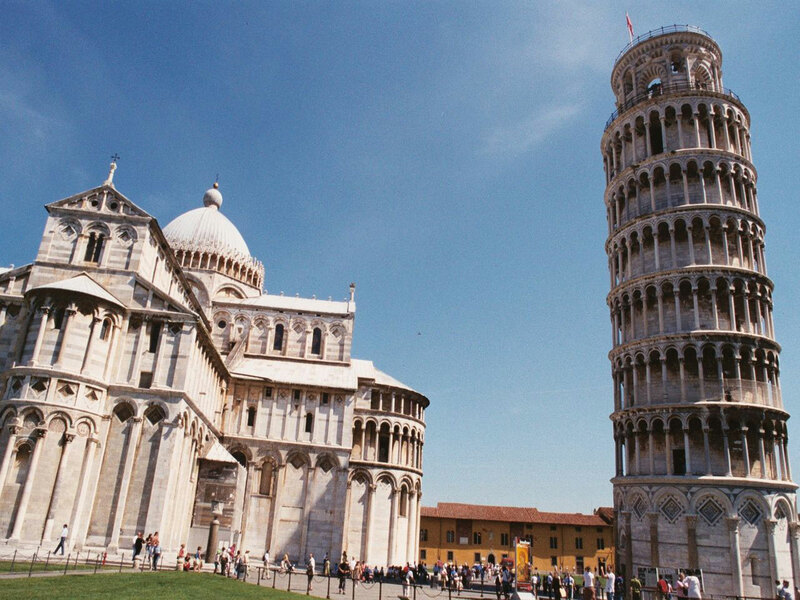 Pisa, found astride the River Arno in Tuscany, is famous the world over for its leaning tower. 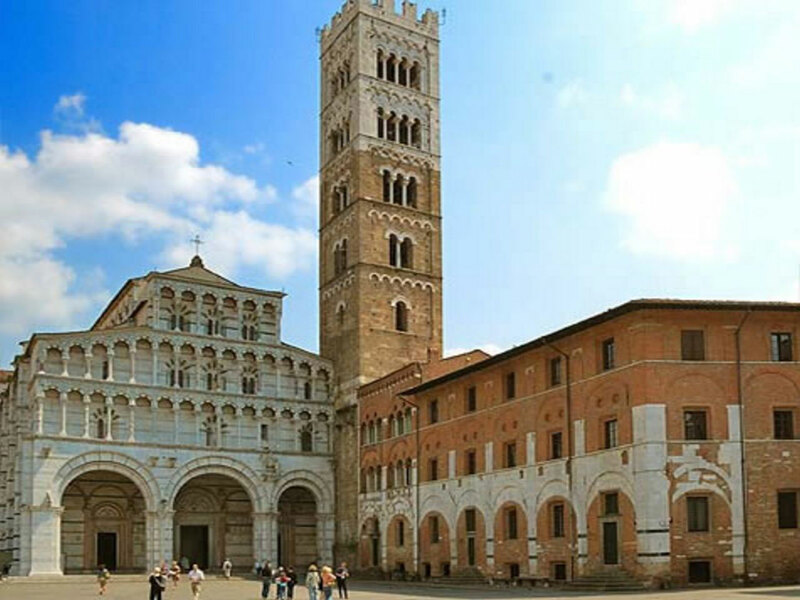 The city offers much more than just its peculiar bell tower however: in Piazza dei Miracoli, where the leaning monument is located, are the Duomo di Pisa and the Baptistry of St. John, both stunning examples of Pisan Romanesque architecture. Located between the Arno River and the Serchio River, Pisa’s founding is shrouded in mystery, as the Romans who later settled in it already referred to Pisa as an ancient city. 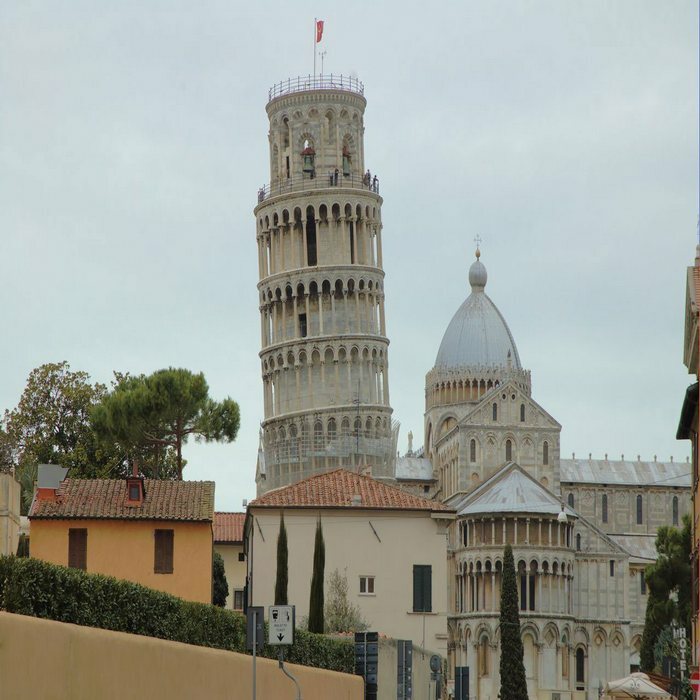 Due to its proximity to the coast, Pisa quickly developed as a maritime power, reaching a golden age in the 11th century. The city’s naval strength could rival that of Venice, Genoa and Amalfi, three of the most powerful maritime republics in Italy at the time. Pisa was also an important commercial centre, both by land and sea, allowing a stream of wealth to enter the city. 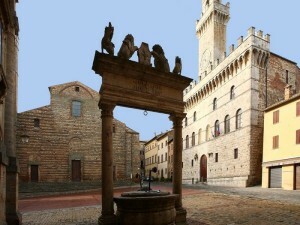 Categories: Places to Visit, Sightseeing Tours of Florence Pisa, Sightseeing Tours of Pisa & Lucca. Tags: Baptistery, Duomo, Leaning Tower, Piazza dei Miracoli, Pisa, Tuscany. The Leaning tower of Pisa, located in the Piazza dei Miracoli, is the city’s most famous attraction that is recognized the world over. 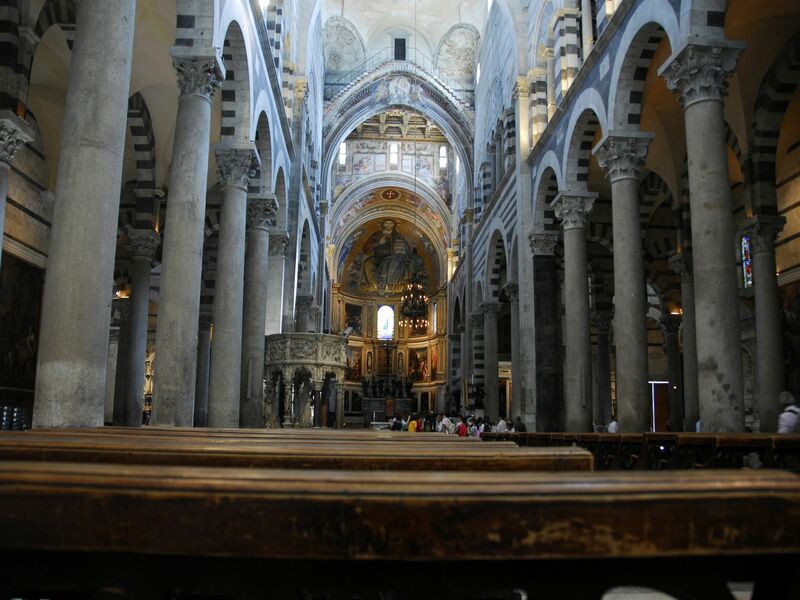 In actuality, it is the bell tower of the Cathedral of Santa Maria Assunta, also known as the Duomo di Pisa. Its crookedness is due to the instability of the ground, the slow decline noticeable even before the tower’s completion. Construction began in 1174, although it is unclear as to who designed the final plans. Unfortunately, the process had to be halted shortly after the completion of the second floor due to the fact that the Republic of Pisa was at war with Genoa, Lucca and Florence, some of the biggest powers of pre-unified Italy. Construction resumed in 1272 under the direction of Giovanni di Simone, the architect of the Piazza dei Miracoli. The seventh and final floor was not completed until 1320, with the bell chamber finally added in 1372. Each floor has a bell corresponding to one of the notes in the major scale. The tower underwent several renovations, particularly to its structure to make sure that its continuous decline did not lead it to topple altogether. It was completely closed to the public in 1990, where the biggest renovation efforts were taken to even it out, reopening again in 2001. Today, visitors are able to visit the tower and climb to its top to enjoy a beautiful panorama of the area –assuming a private tour was booked well in advance. Found in the middle of the Piazza dei Miracoli is the Duomo di Pisa, a stunning masterpiece of Pisan Romanesque architecture. 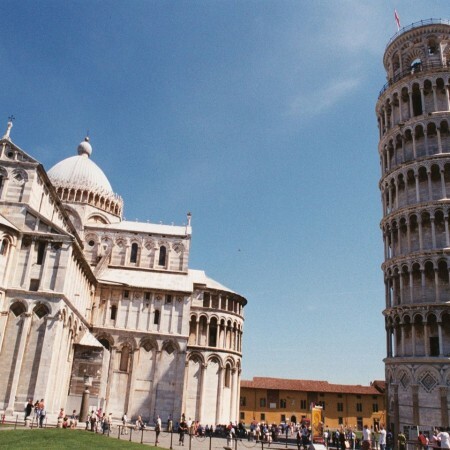 Indeed, this is the structure which launched the style throughout Pisa, later spreading through Tuscany. Like the leaning tower of Pisa, which is actually the bell tower of the cathedral, the building has visibly sunk into the ground, resulting in a slight incline. Construction began in 1064 under the direction of the architect Buscheto; it was meant as a display of Pisa’s power and wealth, and possibly a challenge to other great cities, such as Venice. The cathedral was consecrated in 1118 however by the mid 12th century it was already being expanded by the architect Rainaldo, to whom we owe the façade we see today. Over the years, the cathedral underwent several renovations and interventions, namely following the fire in 1595 that destroyed much of the roof and front. The interior was also subject to a number of changes over time, most notably the addition of “quadroni” (large paintings) that decorate the walls. 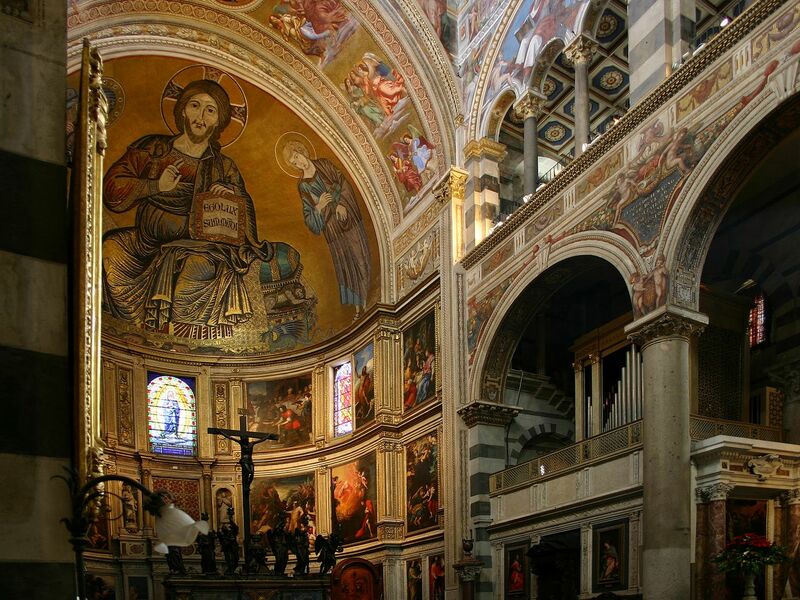 The inside of the Cathedral is also embellished by detailed mosaics and exquisite ceiling frescoes. Furthermore, there is an impressive collection of sculptures and artworks such as marble pulpit by Giovanni Pisano and bronze crucifixes by Pietro Tacca. 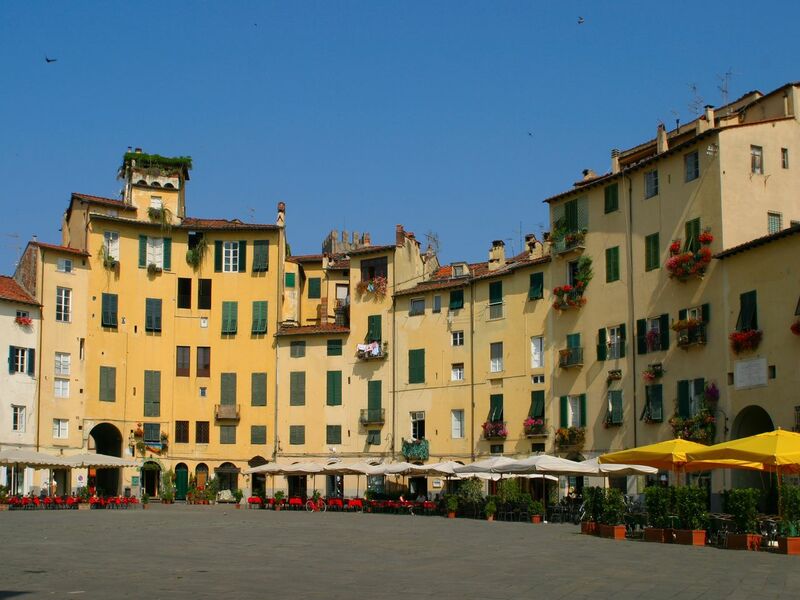 Located on the River Serchio in Tuscany is the charming medieval town of Lucca. It is particularly famous for its intact Renaissance-era city walls, which are now a poetic pedestrian promenade that encircles the old town. 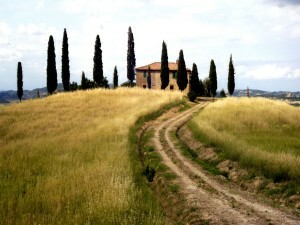 It is also known as the birthplace of the famed composer Giacomo Puccini. 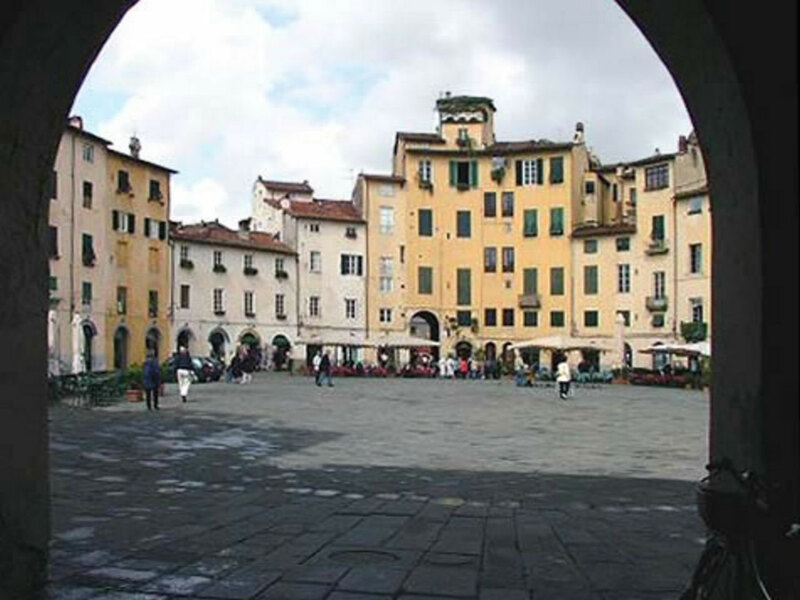 Originally founded by the Etruscans, Lucca became a Roman settlement around 180 BCE. The town slowly grew following Roman urban planning with forums, squares and theatres; in fact, the influence of an amphitheatre can be seen in the Piazza dell’Anfiteatro. 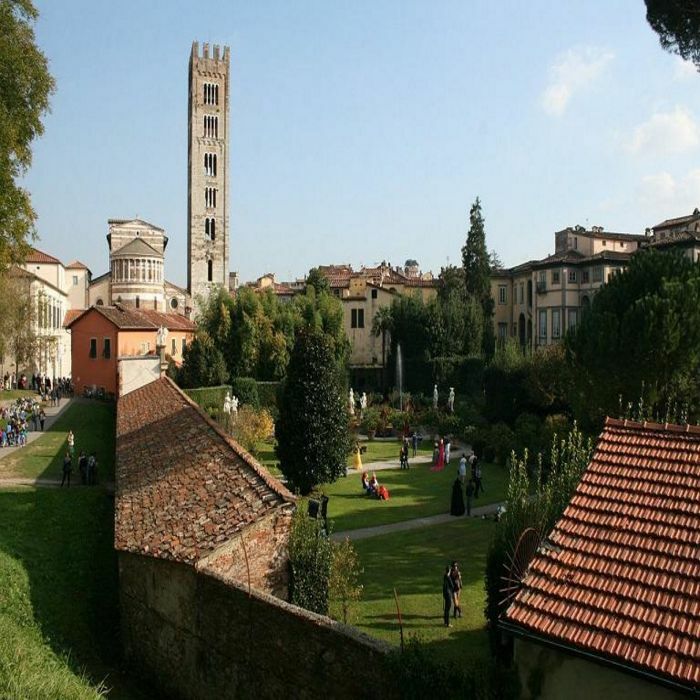 During the early middle ages, Lucca was an important fortified town, later flourishing in the 11th century via the profitable silk trade that rivaled even Byzantium’s in terms of quality. 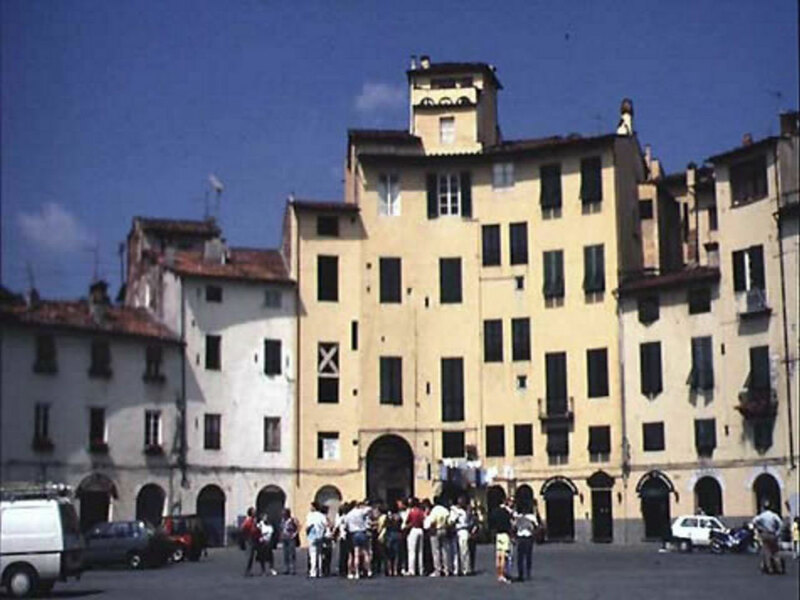 Over the centuries, Lucca was occupied, sold, surrendered and liberated a number of times until the town managed to claim independence in the early 17th century. It maintained it until it was conquered by Napoleon in 1805, then eventually lost independence in the mid-19th century and gradually became part of the newly unified Italian State. 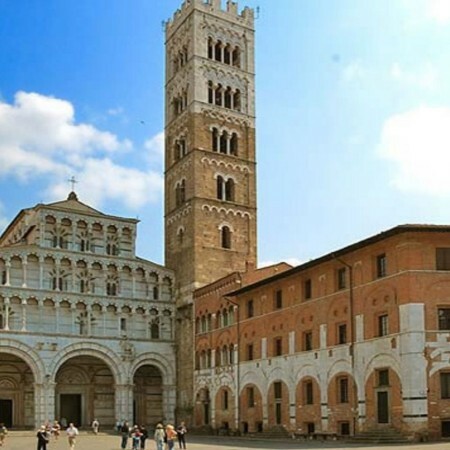 Category: Sightseeing Tours of Pisa & Lucca. Tags: Cattedrale San Martino, clock tower, Lucca, medieval walls, Tuscany. 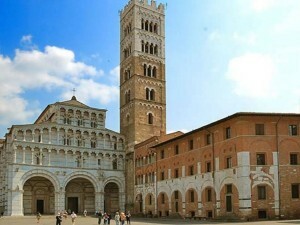 Aside from the well preserved walls that surround the town, Lucca offers many beautiful churches, palaces and gardens. 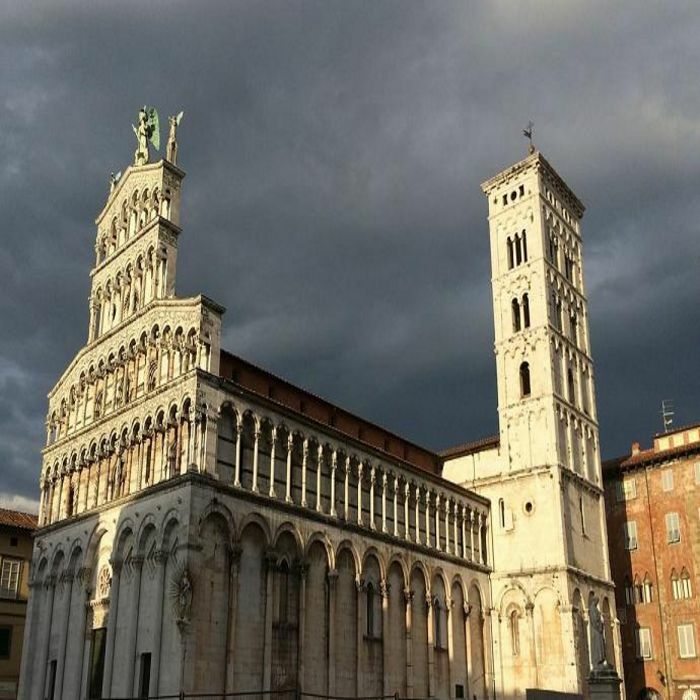 The Cattedrale di San Martino, also known as the Duomo di Lucca, is a Romanesque-Gothic cathedral originally built in the 11th century. It was rebuilt and expanded a few times, namely the western side in the early 1200s and the nave in the 1300s. San Michele in Foro, located in Piazza San Michele, is a Romanesque church dating back to the 11th century. Its most notable feature is the façade, built in the 13th century and composed of a series of sculptures and inlays. The clock tower of Lucca rises from Via Fillungo and offers from its top a breathtaking view of the city and surrounding countryside.